Gerarctia poliotis is found in the succulent belt, on farmland, in Erica arborea scrub and on the edge or in the laurel forest zone. The real larval habitat is still unknown. 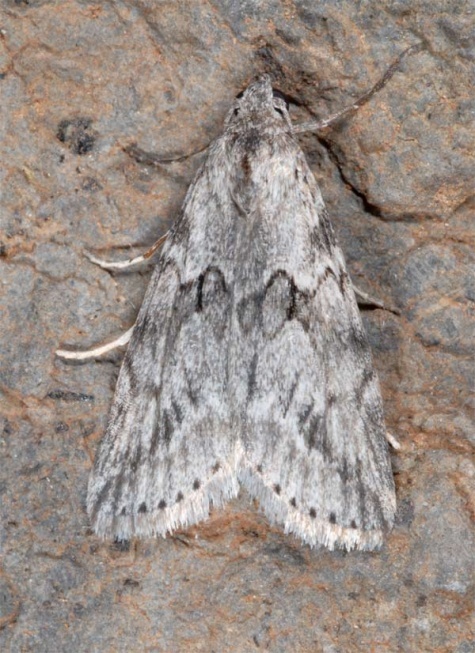 The moths fly all year round (in drier, lower elevations, especially in the winter months, sometimes also in the summer). Gerarctia poliotis has certainly already lost many locations caused by tourism (land use). Gerarctia poliotis is endemic to the western Canary Islands and previously known from La Palma, La Gomera, Tenerife and Gran Canaria.